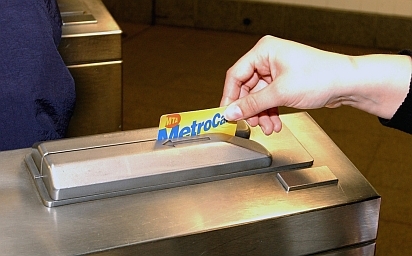 We offer a pre-tax NYC MetroCard benefit pursuant to the Oct. 20, 2014 NYC Bill 0295-2014 that Mayor de Blasio signed into law. 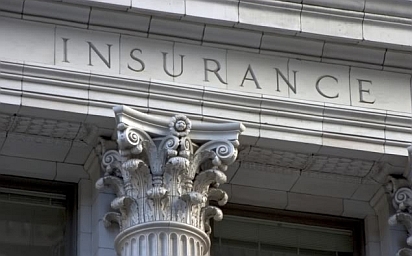 We offer all forms of insurance. 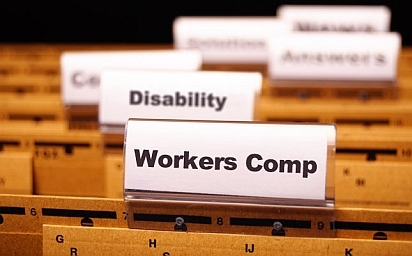 We can integrate your workers compensation into your payroll. 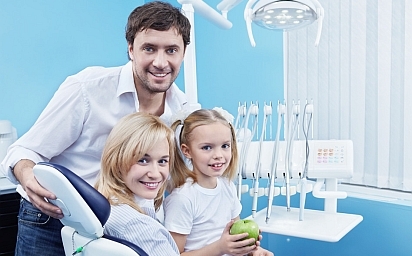 We offer group and individual dental polices with coverage for both in-network and out-of-network dentists. Does your health insurance cover you out of the country? Is the cost of your vacation package worth insuring? 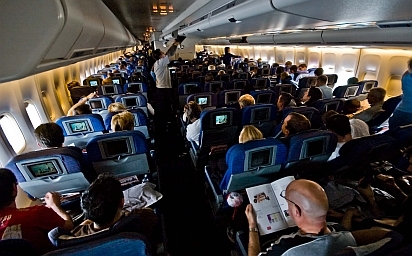 Consider a travel insurance policy. 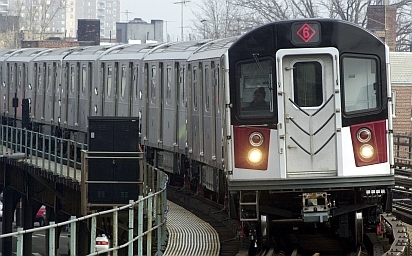 We offer transportation fringe benefits and other tax favored plans, such as flex spending.